Continue reading Because of You! 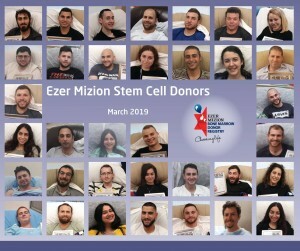 In June 2015 Ezer Mizion’s Bone Marrow Donor Registry facilitated 20 lifesaving transplants! 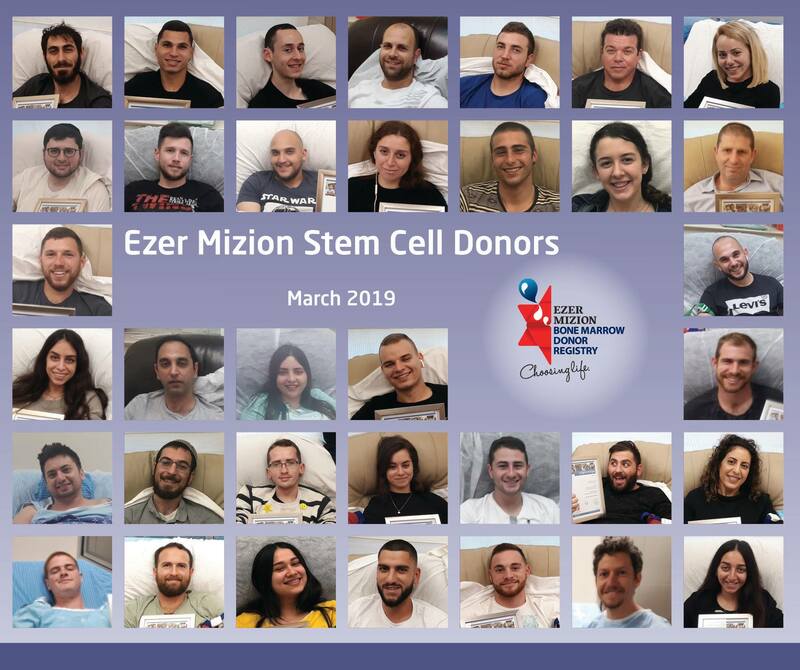 14 of these transplants were sponsored by personalized Donor Pools as reported below. Continue reading Because of You!